Welcome to the mixed-up world of Mr. Potato Head! 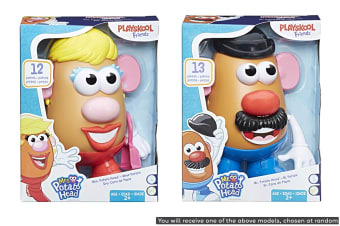 Kids can let their imagination and creativity sprout with the Mr & Mrs Potato Head toy. 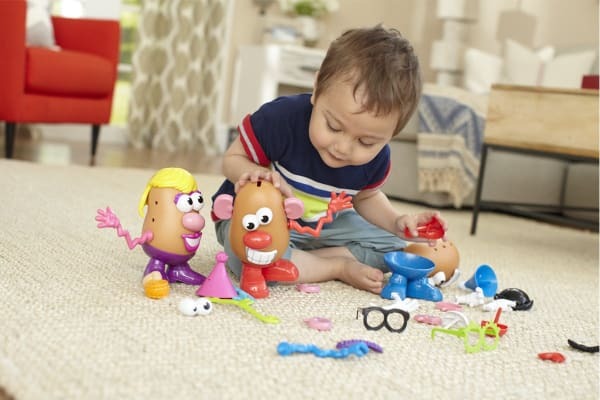 There is no telling where this fun spud’s eyes, nose or any other parts belong, because kids can put them wherever they want! 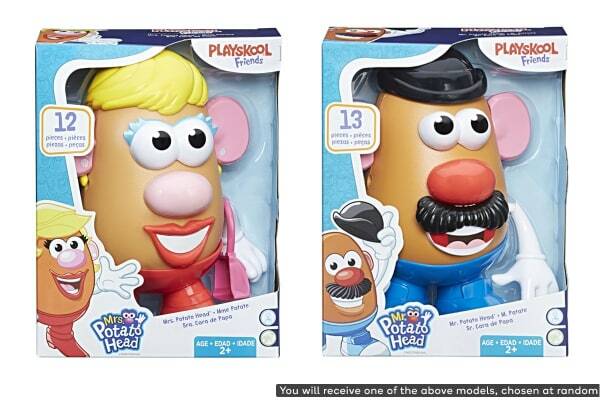 With so many fun combinations, it’s no wonder the Mr & Mrs Potato Head toy is sure to be the kids’ favourite toy.